2. Click on Pay tab available on top of the web page. 3. Now, click on Paynet- Pay Online link. 4. Scroll down the page and click on Click here to proceed to Paynet-Pay Online link available below the Track your payment. It will open a confirmation popup that will redirect to third party website. 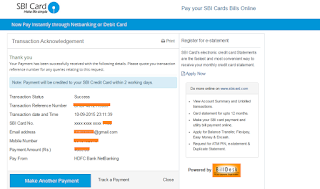 Click on OK link, It will redirect you to billdesk website - https://www.billdesk.com. - Select Bank through which you want to pay. 6. 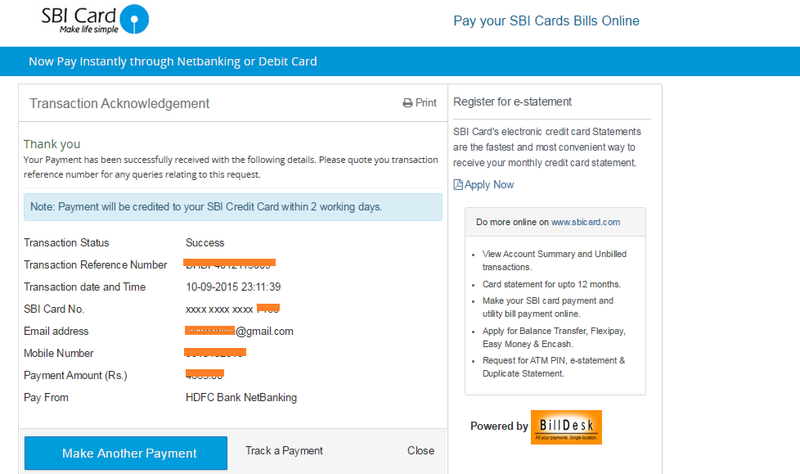 Click on Pay Now button, It will redirect you to your Bank website. Enter your valid credentials to process the payment. 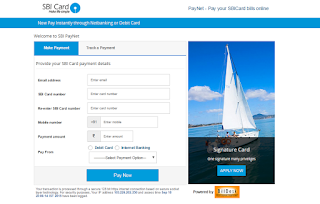 After payment, You will be redirected to billdesk website that will display the Transaction Acknowledgement of your payment. It will display all the details like - payment status,reference number, mobile number, total payment and payment date/time.